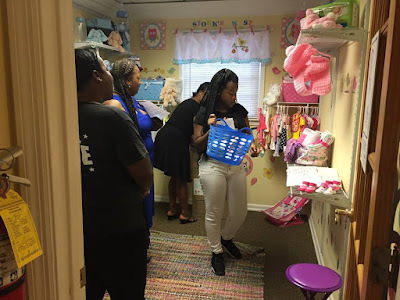 Zeta Phi Beta Sorority, Incorporated Kappa Iota Zeta Chapter (KIZ) and the KIZ Stork's Nest Committee, led by Soror Tara Lockett, held its first graduation and shopping day for the participants in the inaugural Stork’s Nest class. 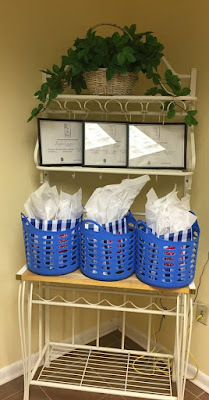 The graduates were required to complete a “Super Saturday” which included 8 educational modules and classes with community partners such as Women, Infant and Children (WIC) Food and Nutrition Service and Peach State Healthcare. 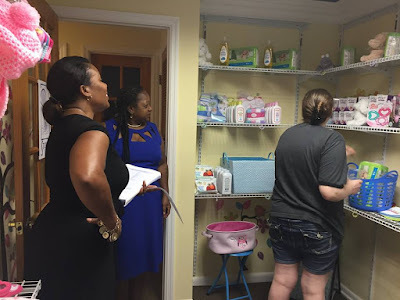 The classes focused on the importance of prenatal care for expectant mothers. 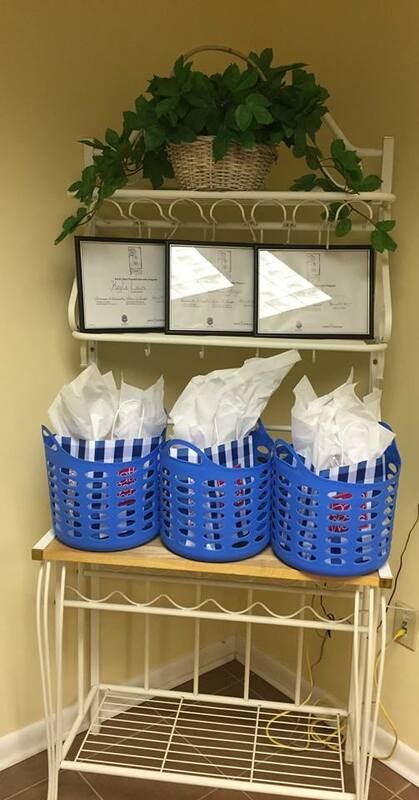 In addition to completing the “Super Saturday,” participants in the program received points by keeping their doctor’s appointments and engaging in healthy behavior. With these points, the graduates were able to shop for newborn items in the Stork’s Nest Store. 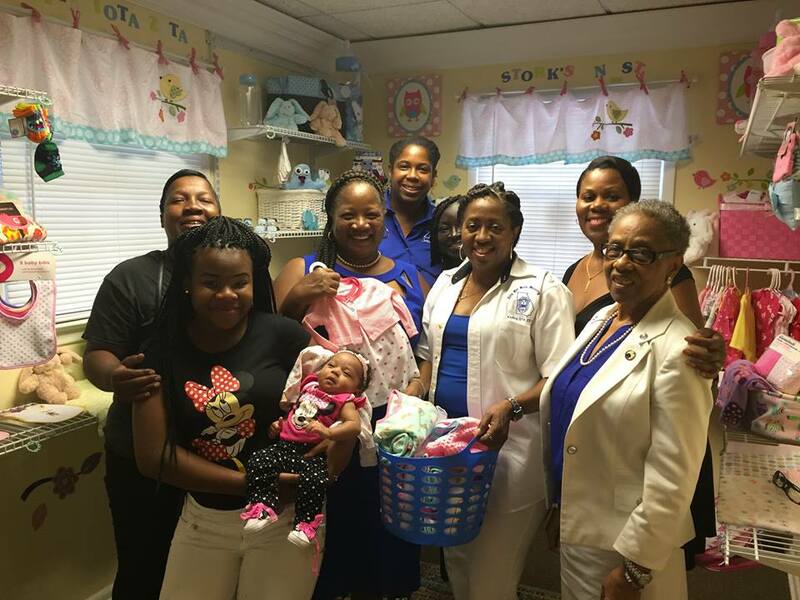 Kappa Iota Zeta looks to continue operating its Stork’s Nest Program in the East Point area through its partnership with Zion Hill Community Development Corporation. Continuing to build on the rich history started by Soror Evelyn Brown, who was the originator of the Stork’s Nest program, KIZ will focus this year on growing its Stork’s Nest Program.